Seminar oli üsna üldine, kuid fakte sisaldav ülevaade sellest miks on vajalik hoone õhupidavuse saavutamine. Käidud on kohtumas mitmete Lääne-Euroopa akende testimislaborite juhatajatega ning saadud teadmisi akende testimisest. Eestisse on rajatud labor külmikute testimiseks ning Tartu firmas on välja ehitatud piisavalt suured ruumid nii Soome, Baltikumi kui ka teiste lähedalasuvate külmikute testimiseks. Edasi planeeritakse uued ruumid madalaenergia hoone akende, uste testimiseks ja sertifitseerimiseks. Proclima õhutõkke kilede ja teipida maaletooja. 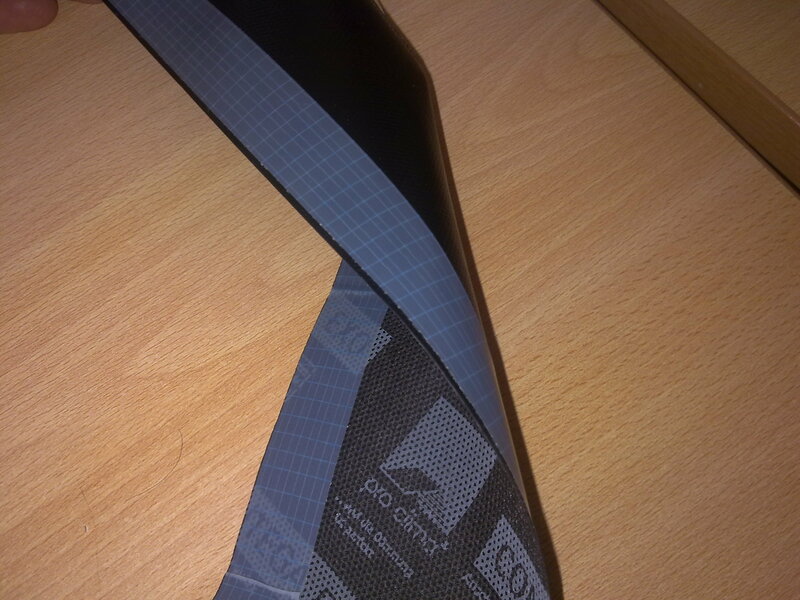 Tuuletõkke kiht tuleb keerata akende peale ning teip tuleb kinnitada akna ja TT peale. Soojustuse ja puidu peale teip ei hakka. Kui on hööveldatud puid, siis tuleb kasutada erilist kleeperiba. Vastasel juhul kui puit on mitte hööveldatud, siis panna mastiksiga(kumm). OSB teipimisel on vajalik mingi spets roheline teip mida ei pea mastiksiga paigaldama. Akende ümber on erinevad materjalid ning külmaga akende ümber materjalid mängivad ning tekivad õhulekked. Teipimisel pannakse teip peale ning lastakse näpuga üle. Oluline on käia teip üle mingi kõva esemega, et õhumullid välja saaks. Teibil on taga kolm erinevat riba, et saaks teipida jätkude kaupa. Osad teibid on krohvitavad ja teised mitte. Palkseina teipimisel pannakse palkide vuugid mastiksit täis. Teipide maksumus on 2EUR/m kohta, osad ka 1EUR/m kohta. Siga, Knauf insulation, Isover, Ampack, Usa ja Tesa (paremuse järjekorras). Isover odavaim. Tänan Lilianile ja teistele korraldamast! 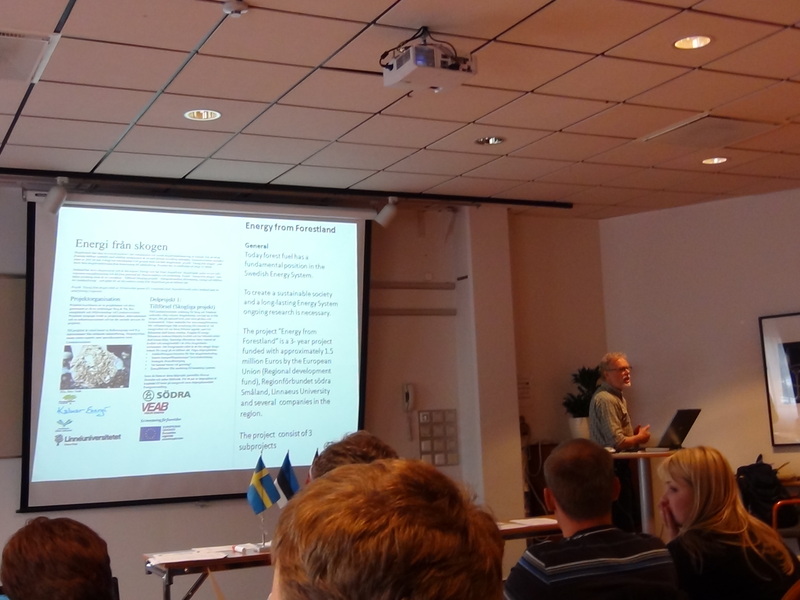 The benchmarking started with Johan Palm giving an overview about the whole project. 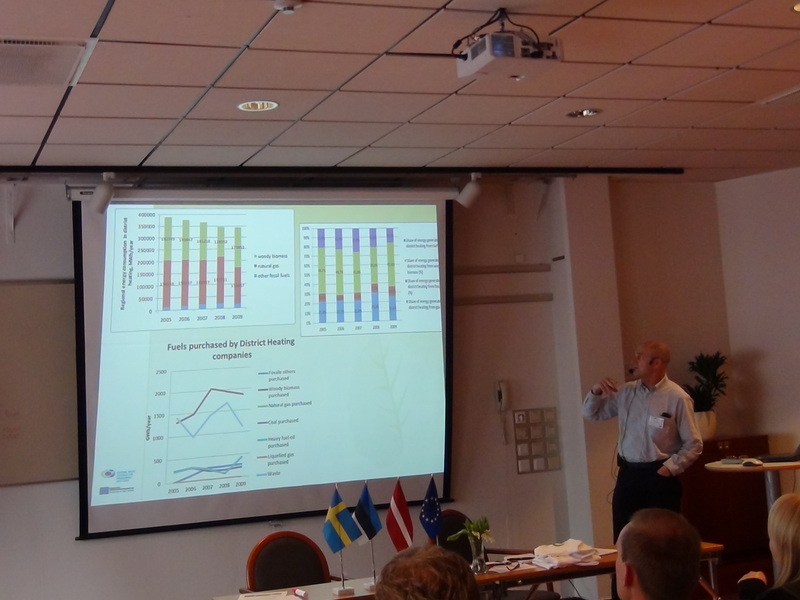 It turned out, that in Latvia, a large amount of DH is produced by natural gas, whereas Sweden builds also some Liquid Natural Gas terminals to meet the energy needs for south Sweden, but views wood fuels as more compatible at the moment. According to Hillevi Erikson, using ash as the only fertilizer is a bit problematic at the moment as with ash you don’t bring back nitrogen to the forest. Therefore there is a loss of nitrogen in the life cycle. The ash has a too high Bromide concentration in some cases as well. Eva Ring, Researcher in SkogForsk. said that research has shown that the ash does not affect the soil in such a big amount as thought. 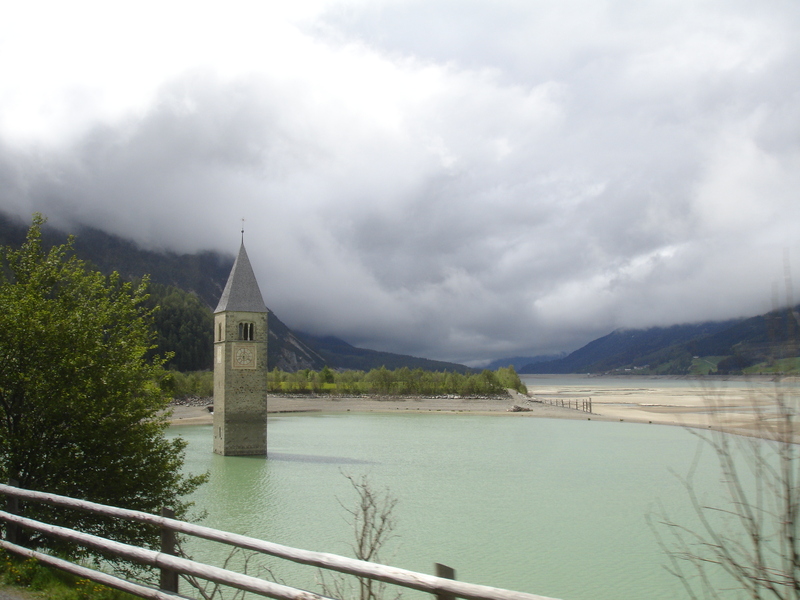 The rain water, that comes in contact with ash does not reach the the water bodies of rivers and lakes directly, it flows through the soil. No extended effect period on tree growth. The soil acts as a filter for the water. 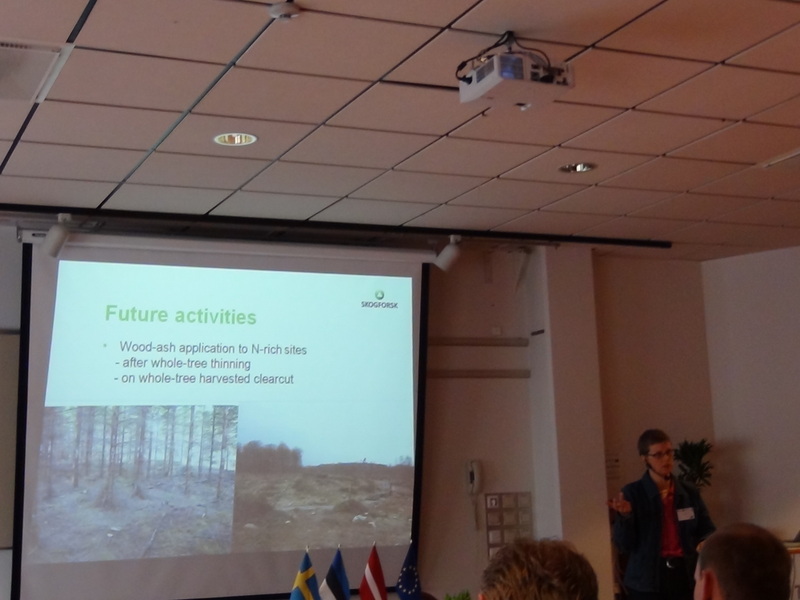 Katri Ots from the EULS gave an overview about the forestation of cut-away peat lands and about the effect of wood ash as fertilizer. 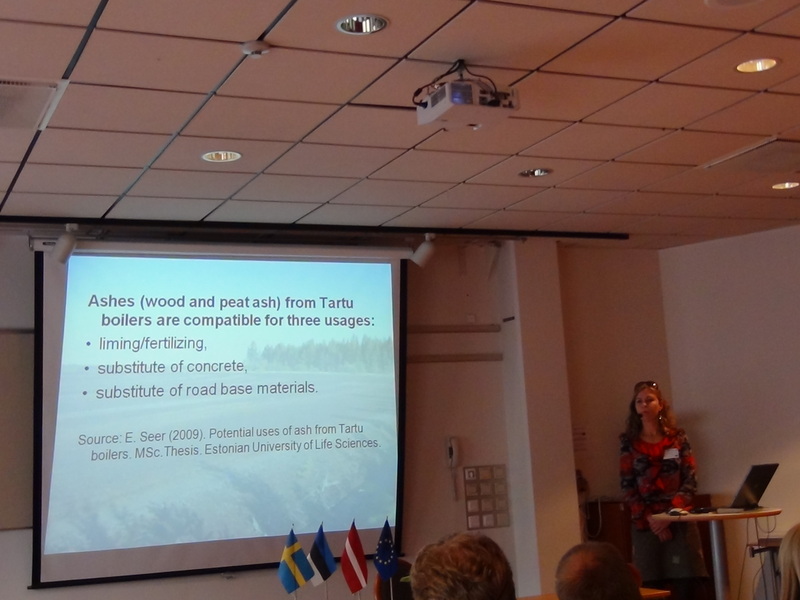 The results of a research of Tartu boiler house wood ash are shown in the diagram above. 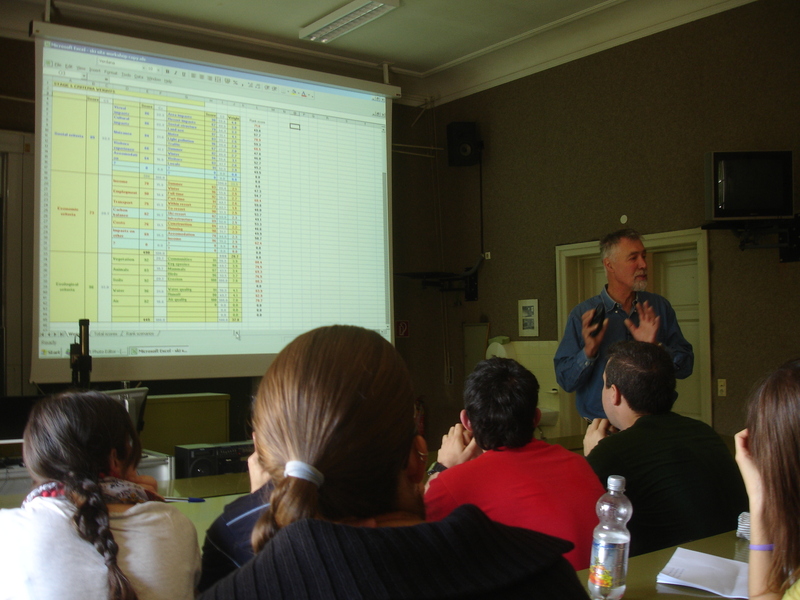 The Linneaus University, that is located in Växjo was represented by Tommy Claesson. He made a presentation about ash samples that have 60% unburned content; therefore it is cycled several times through the furnace. 60% sludge and 40% dry ash makes a nice product as fertilizer. 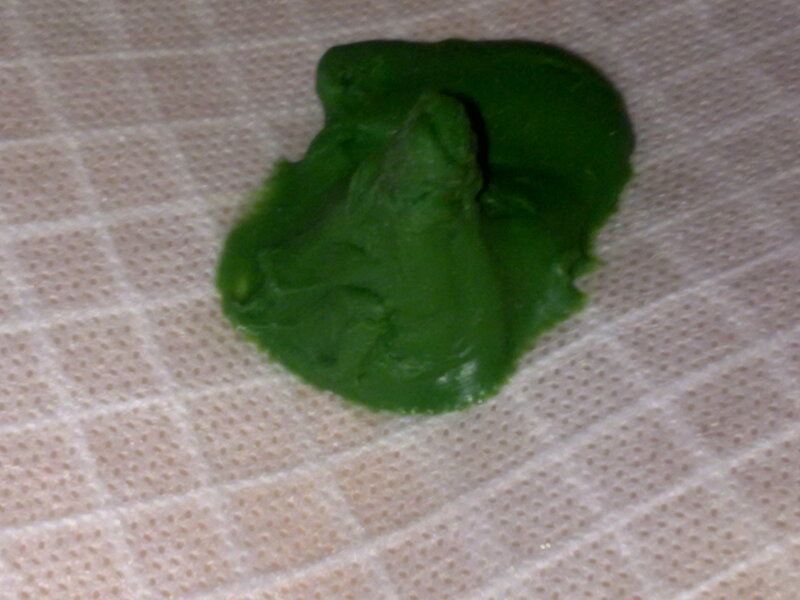 Potassium has a low content in this material, sodium has a high content. 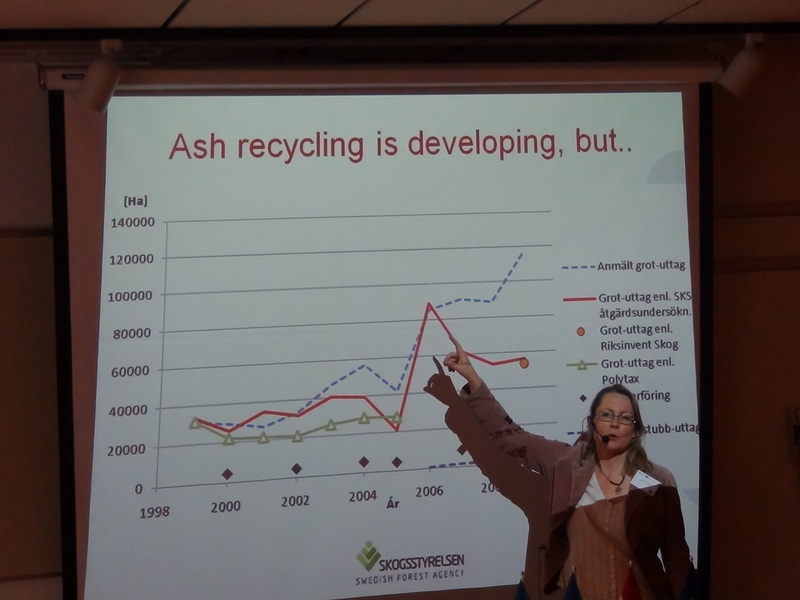 Before the benchmarking group was taken to the ash storage site for getting a practical view of the recycling process, Lars Strand showed the practical issues in ash spreading while Karina Pedersen presented the economical side. 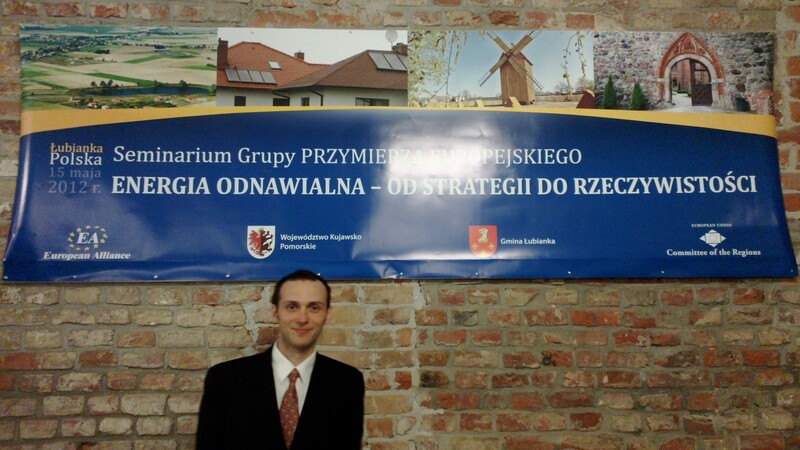 Why making an energy plan? In Sweden, It is obligatory to make an energy plan for the region, thereby giving a good input for related energy decisions. E.g. in Växjö, small scale energy applications are promoted to show to visitors that their city is innovative and it’s planning policy is “green”. The main problem yet to solve in becoming a CO2 free community is the transport. At the moment the main renewable transport fuel is ethanol. 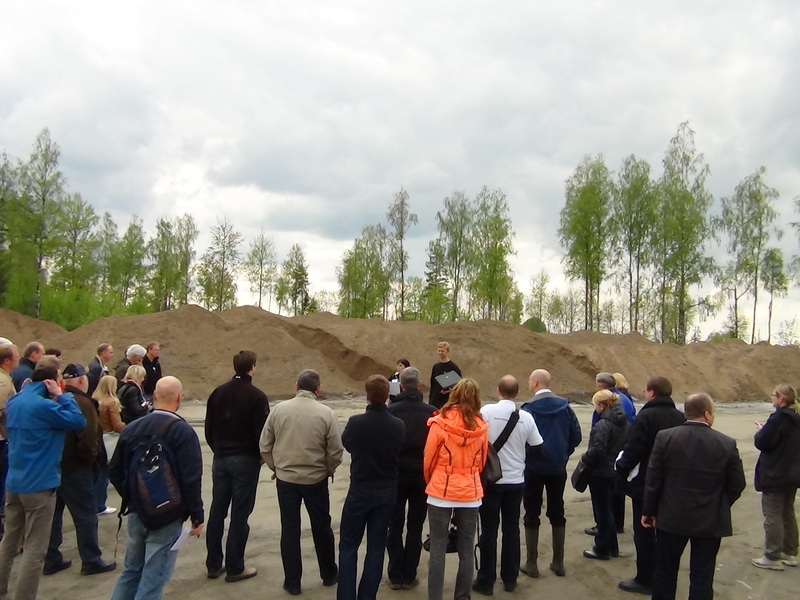 On the second day of the benchmarking, field visits to the ash recycling sites were made. 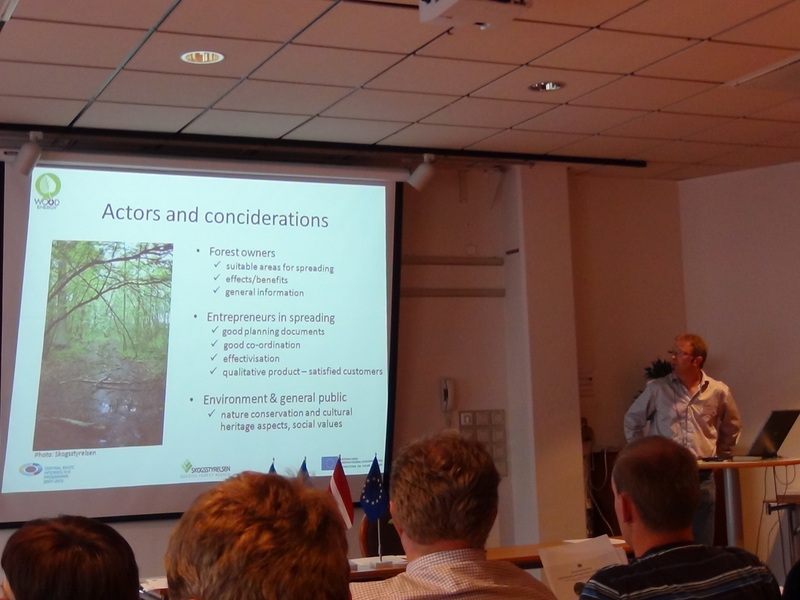 The spreading of ash in practice was shown in the forest of Per Gyllensvärd. 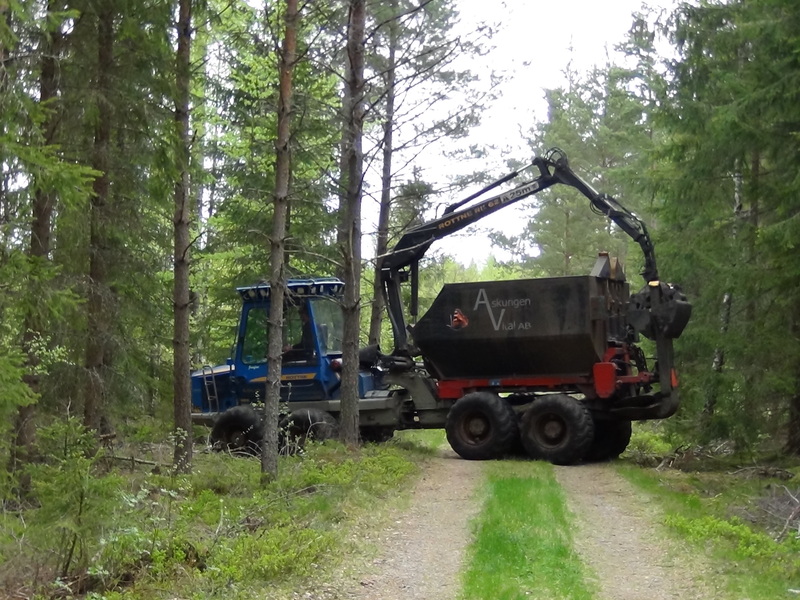 The equipment shown in the picture above is used for ash spreading in the summer time and for transporting wood in the winter time, thereby reducing the payback time. The spreading process is controlled by a computer that in order to ensure an even spreading of the ash. 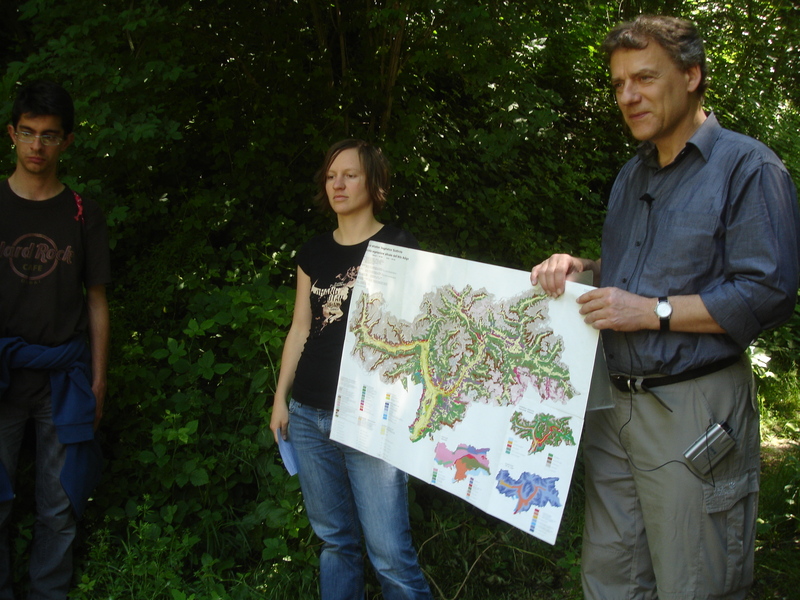 In the woods, a 20 m radius can be covered, whereas in the in a field a radius of 50 m is possible. Swedish rural affairs minister: Forest gives an important share of the swedish export and its also important for recreational activities. Sweden had an forestry based heating energy system hundred jears ago. Then it got to more imported fossil fuels. Iga aastasel Euroopa Liidu regioonide komitee koosolekul (seekord Poolas) toimus taastuvenergia alane seminar. Huvitav ettekanne õhus hõljuvates tuulegeneraatoritest näitas, et valdkond on juba kogunud palju investeeringuid ning osalt meenutab nende tehnoloogiate arendamine kütuseelemente, kus probleemi lahendamisele ollakse üsna lähedal, kui murdpunkti pole veel toimunud. Samas piirkondades, kus asustustihedus on madal või puudub on olemasolevaid tehnoloogiaid juba võimali rakendada. Eesti päikeseenergia tehnoloogiatesse investeerimise võimalusi tutvustas Priit Pikk. Peatähelepanu pöörati sellele, milliseid mehhanisme on riik loonud ja kuidas võiks jätkata. Taastuvenergia integreeritud sooja- ja elektritootmise tehnoloogiatest andis ülevaate Adam Cenian, kes tutvustas uusi ning huvitavaid vaatenurki regiooni kütmiseks ning energia tootmiseks nii kütmiseks kui ka masinatele. Täname Uno Silbergi seminarile kutsumast! 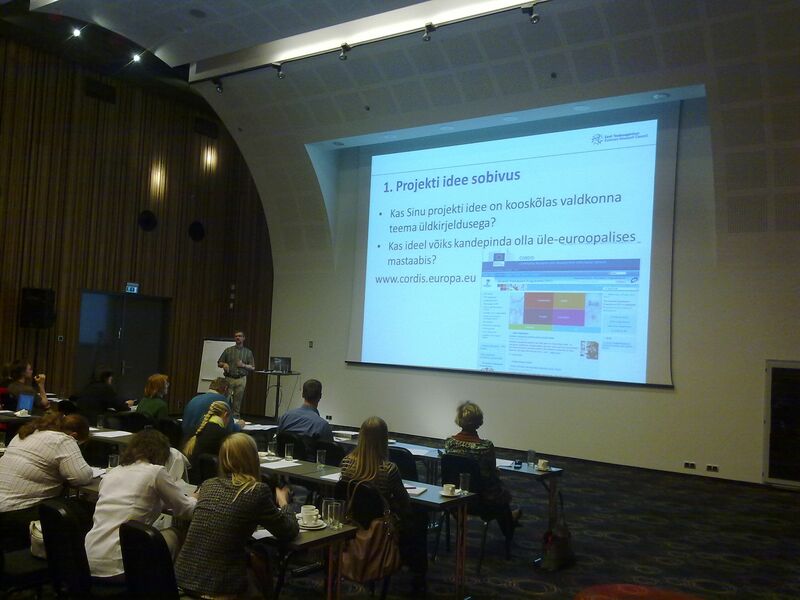 In 25.04 and 26.04 a workshop of WP 5 was held in the town of Elva, the subject of the Estonian Case Study. 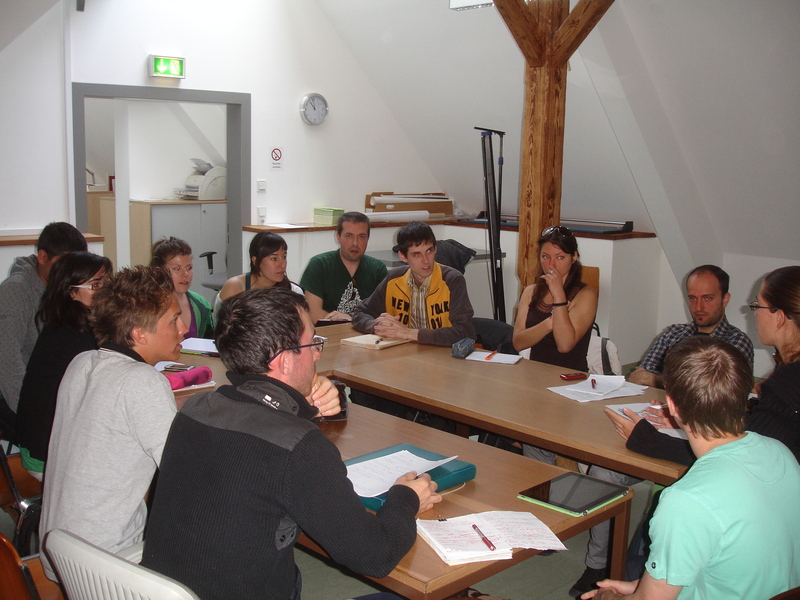 The second day of the workshop concentrated on the Case Studies and their progress. As it turned out, all the respective PP-s had chosen very different regions and methods for the Study. 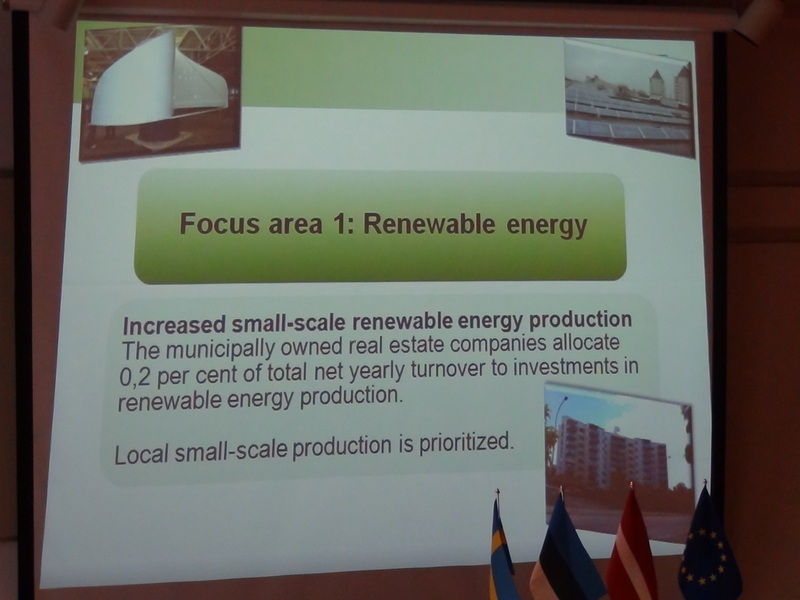 For Estonia, a best practice example, the town of Elva, was chosen, whereas Latvian PP-s decided to help in solving the problems of Alūksne district heating and Beverina region heating systems. 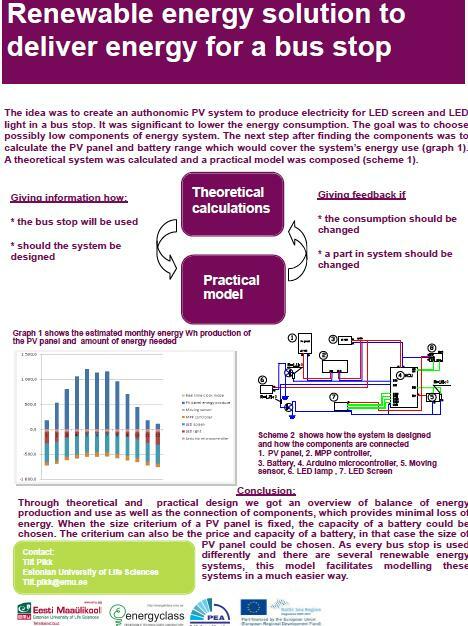 While Ekodoma, the company responsible for the two Case Studies conducted in Latvia and Estonian University of Life Sciences in cooperation with Hendrikson & Co mainly use spreadsheet-based calculations for system analysis, the PP-s from Sweden decided to use an energy system optimisation model called MODEST for getting the results. 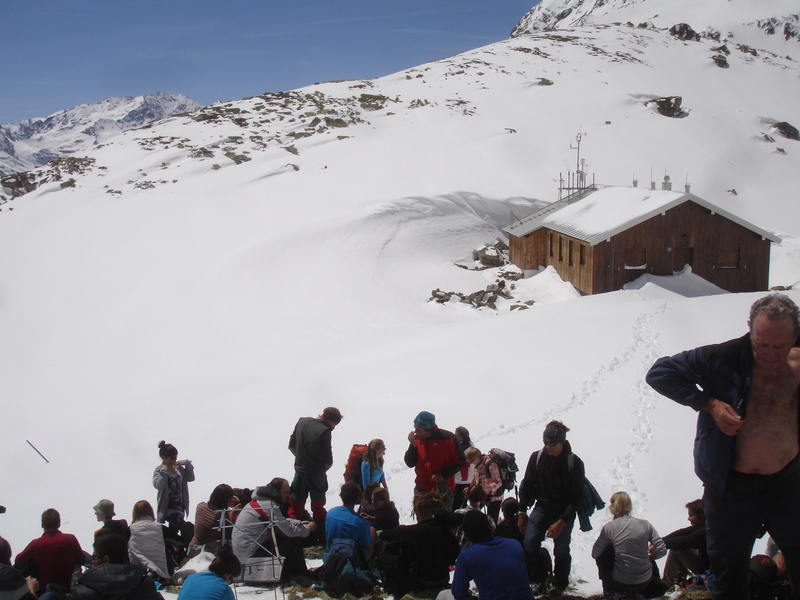 At least we in the University of Life Sciences will be looking forward to the results of all the regions. 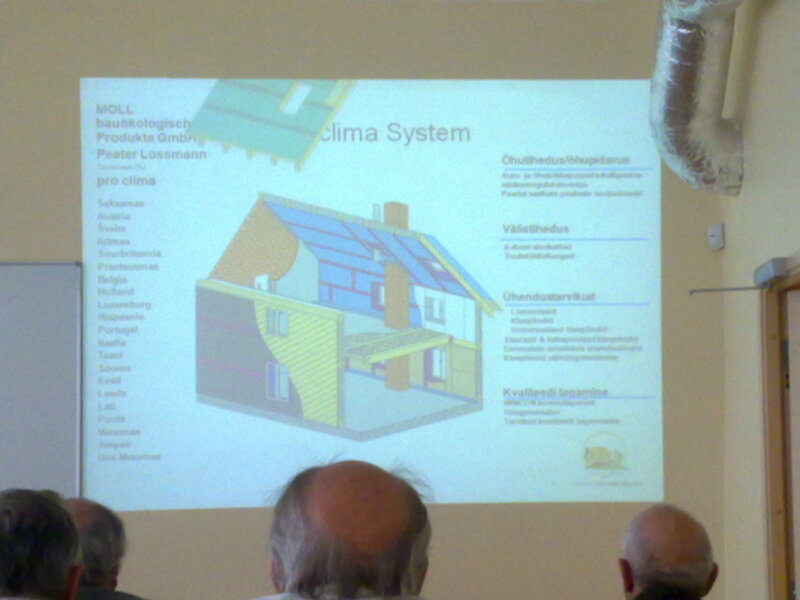 As follows, a short overview of the Case Study of the District Heating in Elva will be given. The Case Study of Elva has reached it’s final stage, as all the inputs for the environmental and economical calculations have been given. The final report will be finalized in May, as there might be a need for small improvements to be made. The results show that thanks to making an investment of 2,26 MEUR into the renovation of all the boiler houses and district heating pipelines, the town has been able to keep the prices of heat energy reasonably low (56,56 €/MWh + VAT), while reducing the losses of DH network to 10%, which considering a 40% heat energy reduction in housing and public sector and 10% reduction in industry and services sector by 2025, will still only be 13% – way below the requirement of 15% by 2017. Although the economical analysis of the future scenarios, which were made for analysing different scenarios for constructing a CHP plant to Elva, is yet to be completed, the environmental report is nearly done and will show, how much a transition from fossil fuels (in this case shale oil) to biofuels (woodchips) has reduced emissions to the environment. 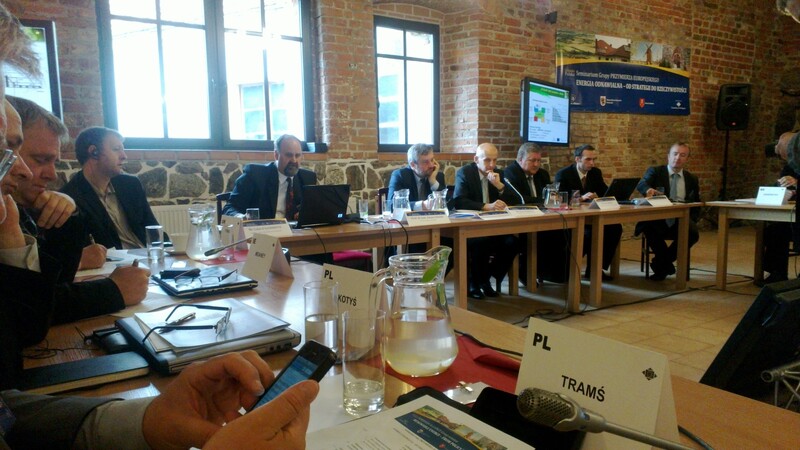 Detailed report will be published on the Wood Energy and Cleantech project website, as soon as it is completed. 08.05 toimus Tartus järjekordne 7. raamprogrammi infopäev, kus räägiti teadusprojektide ning -koostöö rahastamise jaoks EL-i poolt loodud skeemist. Seega tuleb meeles pidada, et taotluse hindamisel lähtutakse vormistuse õigsusest ning sellest, kas taotluse sisu vastab perioodi prioriteetidele.